Regardless of how well-designed and well-built a product is, problems can always arise, and when that happens, they must be corrected as soon as possible. Models have also made their entry into this area, and one of the companies that uses models to provide information for troubleshooting is Volvo Group Trucks Technology. A model is being built here of the electrical system in lorries, and the information in the model can subsequently be used to develop diagnostic tools for use by mechanics out in the shops to identify problems are and show how they should be corrected. It speeds repairs, thus reducing downtime. Something that is an important factor for hauliers. Something that is an important factor when purchasing new lorries. Today’s lorries are complex products with a multitude of interacting systems, and an extra challenge is that there can be many variants of the same model of lorry. Large volumes of documentation are therefore necessary that cover hardware, software, the error codes and parameters, what different symptoms can signify, etc. This information was previously manually typed into Excel and Word documents, which were then stored in various systems. A few years ago, Volvo decided to make the process more efficient. 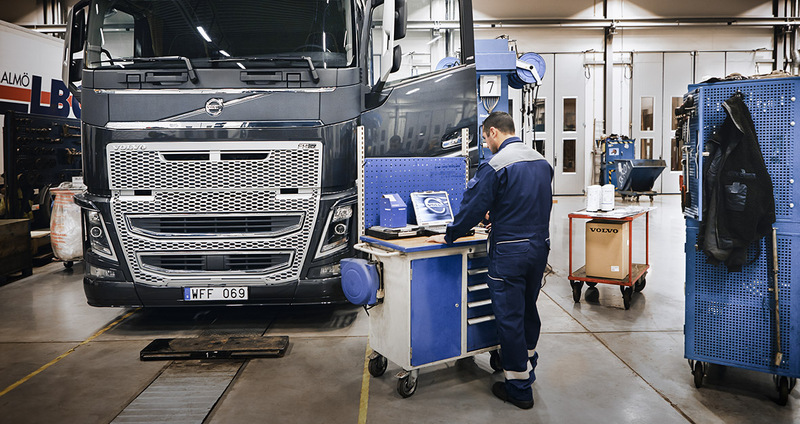 “Among other things, we wanted to achieve higher reusability of the information as well as make it easier to find relations in our data so as to be able to deliver better information to those who develop troubleshooting methods for our aftermarket operations,” says Michael Blackenfelt at Volvo Group Trucks Technology. They determined that a model-based process would work better than the previous manual processes and therefore obtained the Rodon modelling tool that enables the creation of functional models. With Rodon, all information is gathered in a reusable model. Handling updates and changes is thus much easier than when all information had to be entered each time something was changed. Moreover, it's simpler to create the actual troubleshooting methodology. Working with a model can thus be more efficient, but there is also a disadvantage. To be able to produce the troubleshooting methods, broad expertise is required. Insight into both the hardware and software is necessary, as well as an understanding of how different components and systems interact; this to be able to see which faults can occur and how they can be remedied. When Volvo implemented modelling, another requirement was added. The alternatives are limited to giving those who are already good at modelling the expertise they need, or teaching those with the right expertise to model in Rodon. Both variants work, but the one tends to work better. “My experience is that it's easier to take people who have good skills in modelling and give them the expertise they need, but this can often take some time to achieve,” says Michael Blackenfelt. 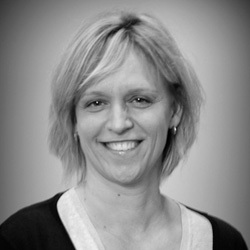 “On the whole, however, the transition to using modelling has been positive.